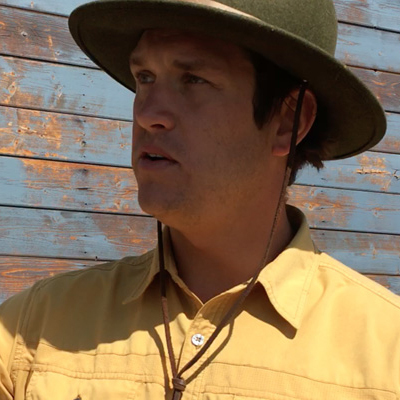 Henry Hudson isn&apos;t just known for his incredible marksmanship and ability to teach someone who&apos;s never held a shotgun before to shoot flying sporting clays out of the sky at Blue Sky Ranch. 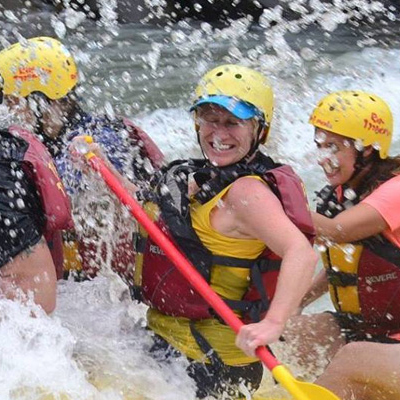 Henry is the Director of Adventures at Blue Sky Ranch and any meeting planner who wants to show their group a good time should be well acquainted with this one! He is passionate about adventures that will include something fun for everyone and help people learn new skills, walking away from their time at Blue Sky Ranch feeling inspired. 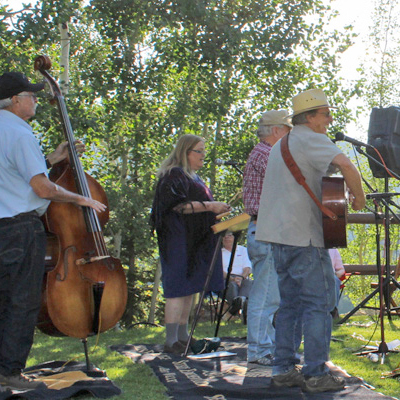 Sharon Mitchell is the band manager for the The Red Desert Rambler band, a fantastic bluegrass band that has played private concerts for small networking events to larger concerts; festivals, concerts, weddings, and corporate events for groups all over Park City. They have a modest set up and play familiar songs that everyone knows. They serve as a perfect accent for any outdoor event with scenic mountain backdrops. Sharon also plays on The Public Domain String Band and the American Irish Duo, so meeting planners can reach out to her for advice on customizing the perfect show for their meeting. "Princess Jake" from the Canyons Zip Tour Adventures is the perfect host and guide for a team building experience you won&apos;t soon forget. He is funny, knowledgeable, and very focused on the safety and happiness of the whole crew. Jake comes from a military background and is tough to the core, but his name ironically suits him when he&apos;s wearing his pink wayfarers. And, you certainly won&apos;t forget his name! He is a great adventure guide if you want your team to feel comfortable soaring through the mountains. Stuart Campbell is heading up the new developments for Blue Sky Ranch Resort and he is excited to share the vision for this beautiful land with you. He and his team at Blue Sky have converted a large horse riding ring into a modern western banquet hall, a empty hill into a spa retreat complete with luxury large yurts perched on a fantastic view, are making major headway on developing a luxury property all with as a little effect on the land and environment as possible. 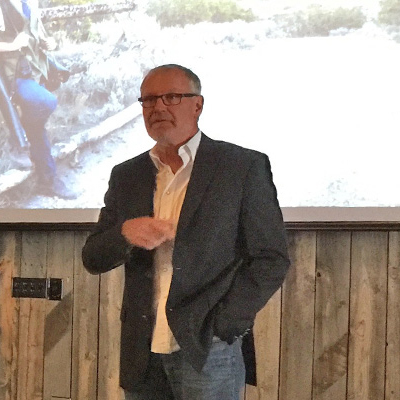 Stuart has helped Blue Sky Ranch become a top location in Park City for meetings and groups. Jeremy Garcia is the Executive Pastry Chef at Stein Eriksen Lodge. 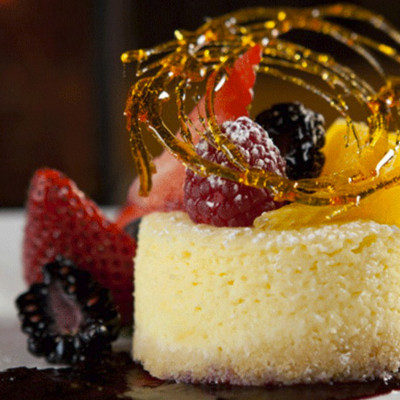 He is passionate about modern, trendy, cost-effective plated desserts for restaurants. He can constantly be found training and educating staff and customers on food pairing, and ingredient choices, and his own personal baking techniques. His food and demeanor offer guests a great experience. 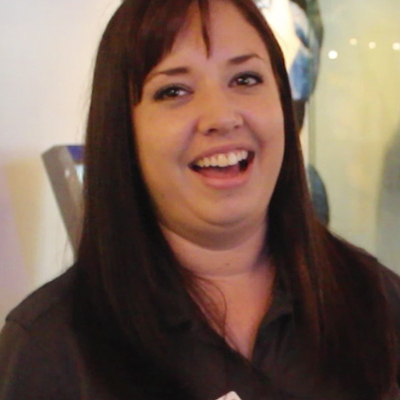 Bria Todd is the Corporate Sales Coordinator at Utah Olympic Park. She is passionate about working in partnership with her guests to create incredible events. She will meet with planners in person, give them a personal FAM tour of the site, and provide guidance for the best activities customized to the corporate event. She helps with equipment rentals, contracting and overseeing the event from start to finish. She is an excellent local resource for meeting planners looking to elevate their meetings to olympic style standards! 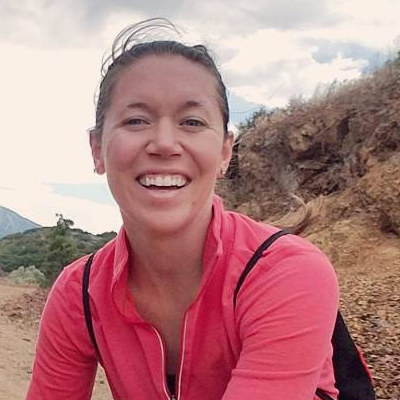 Erin O&apos;Keefe is one impressive Park City woman. She recently built her own mountain home on the outskirts of town by herself and she is passionate about living in the area! She has extensive experience working with the Park City CVB engaging the local community, driving tourism efforts in the city, and now, she is a Group Sales Coordinator at Visit Park City. She is always looking to meet new meeting planners and partner with them to help accomplish their goals! Carolyn Creek-McCallister has a unique perspective on Park City, coming from a more fast -paced lifestyle in Southern California. The mountains drew her to the area and her extensive professional background in working in the hospitality industry and with meeting planners throughout her career has made her a trusted resource for meeting planners. 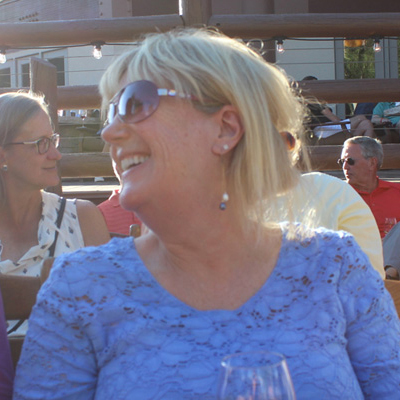 She will show you a lifestyle you can&apos;t afford to miss when you come to visit Park City and explain how and why Park City is everything a meeting planner could dream for an exciting, relaxing, convenient, and creative Mountain meeting! 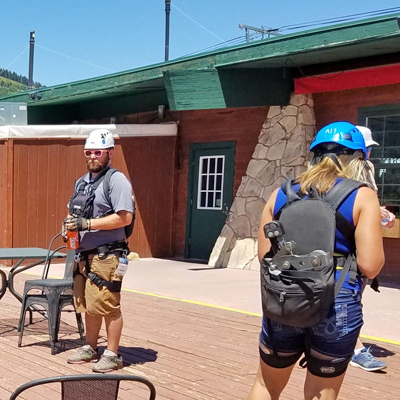 Kim Davis lives Park City to the fullest, so she knows how to share that sense of adventure when working with meeting planners. 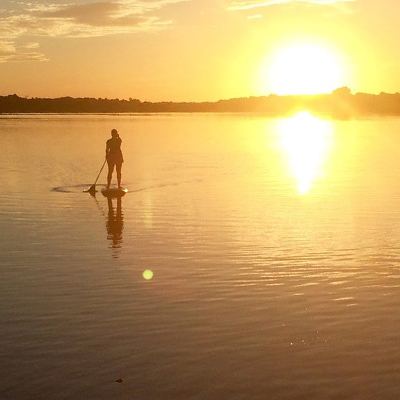 An avid paddle boarder and scuba diver, she is worldly-wise in the ways of group fun. If you are searching for someone who will partner with you throughout the planning process to find the best options available in Park City, you should get to know Kim. She is all about taking on a challenge! Tonya Sweeten has always been an adventure-junkie, previously running her own snowmobile guide business in Park City. She has seen every side of the hospitality business and knows the industry inside and out. She is the Vice President of Group Sales at Visit Park City. She is a local every meeting planner should get to know if they want to make the most of the experience for their groups.